Fit for a king, or someone on a budget pretending to be one. Available in Red and Purple. 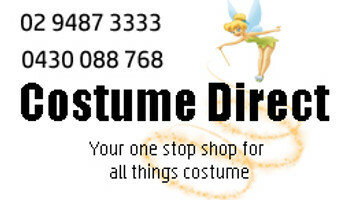 Where to go when you need an adult costume crown.